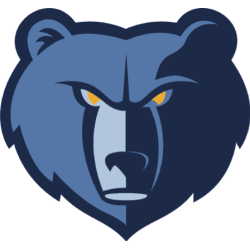 We are so excited to watch our Colts and Fillies take on Columbus Christian Academy today on the Grizzlies home court prior to the Grizzlies/Kings game! 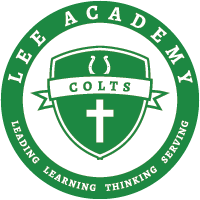 This is such an unbelievable opportunity for Lee Academy! Please remember that everyone coming to the high school basketball games must have a Grizzlies ticket for entry into the arena for the high school games.